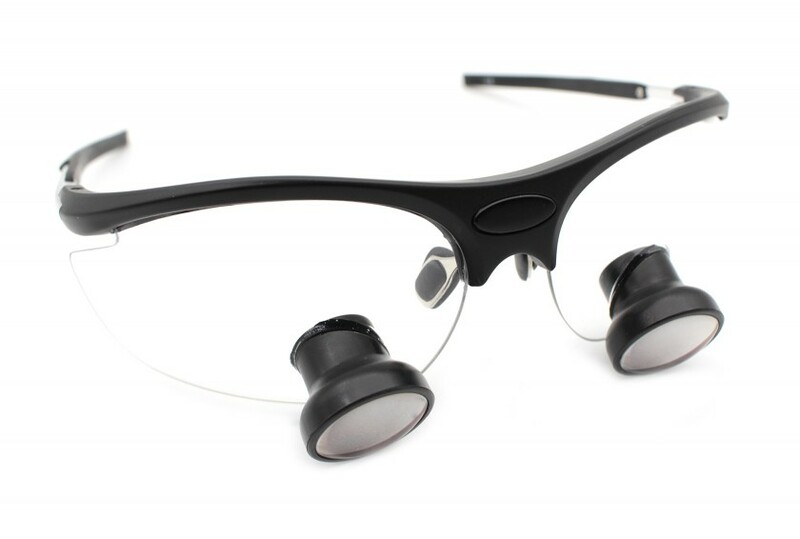 Micro TTL Dental Surgical Loupes, weigh in at merely 0.6 oz, are the lightest loupes on the market. 2.5x loupes are our entry level model. It is the easiest to get used to. 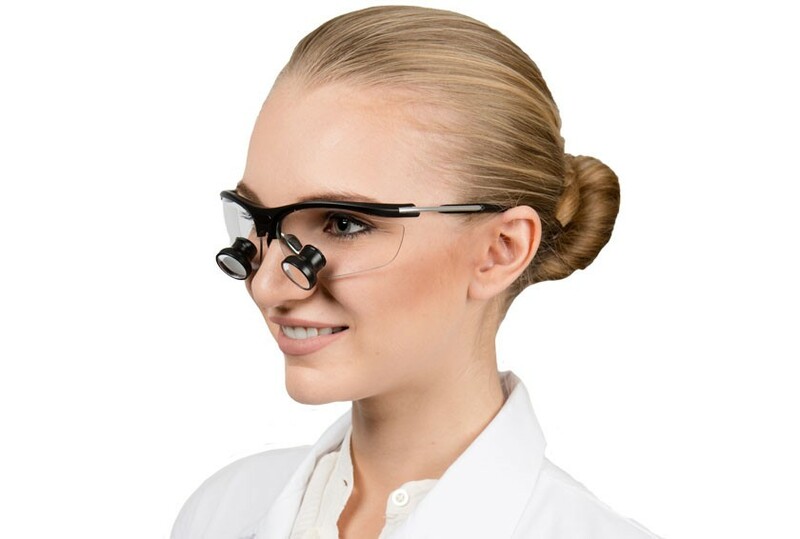 We recommend 2.5x loupes for students, hygienists and those who have never used loupes before. I just received my new micro TTL loupe this morning. I checked the fit and tried it. And, it's great. 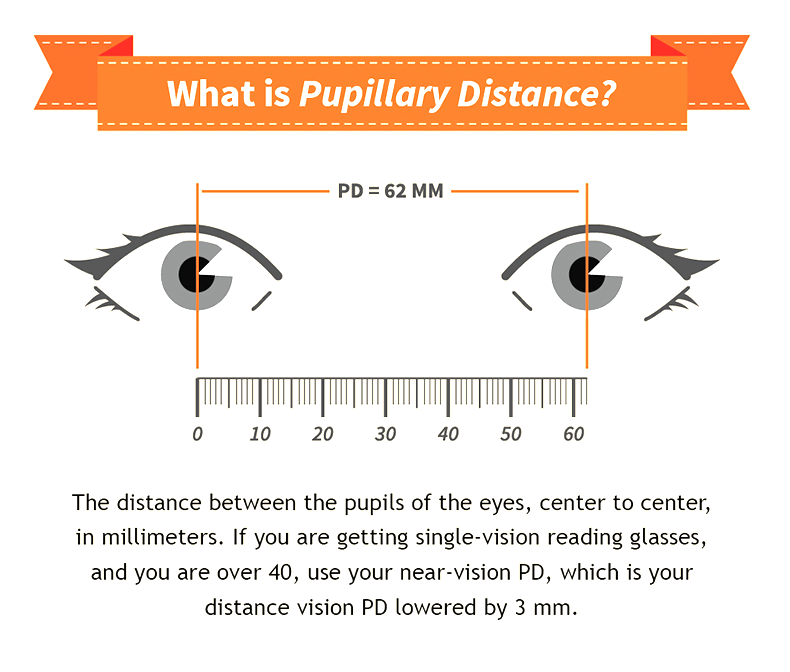 The fit, comfort, weight, and magnification are all perfect. Highly recommended for other students.